Blog » So You Scored Yourself A Super Bowl Party? On February 3, 2019, people all over the United States will gather together to cheer on their favorite team (and scream at the competition!). The Super Bowl is somewhat of a sacred day for most Americans, with delicious food as a major focus of the festivities. If you’ve been charged with acting as a Super Bowl party host, this guide will help you to throw an awesome party that won’t soon be forgotten. Super Bowl commercials have a reputation for being the very best of the year and those who don’t consider themselves as sports fans are thankful to have many fun ads to watch, interspersed throughout the game. To spark up some competition, guests can rate commercials and make predictions about them before the game. Alternatively, if you’re hosting a Super Bowl party for die-hard sports fans, print out trivia questions and pass them out for your guests to fill out. Another fun way to keep people excited for all 5+ hours of the big game is football squares. You can either make your own or print out a pre-made template. Hang it up and let everyone initial the squares they want to buy. Put everyone’s money in a pool and award winners at the end of the game. Having delicious food probably seems like a no-brainer, but the finer details can slip through the cracks at the last minute. Let’s take the slider for example. It’s a staple, but instead of just offering cheeseburger sliders, kick things up a notch. Give your guests something to cheer about with a selection of extraordinary miniature sandwiches. Bring out a selection of Pulled Chipotle Chicken Sliders, Grilled Portobello Mushroom sliders (for your vegetarian friends), and Vietnamese Pork Bahn Mi sliders. We assure you, these little delights are always a touchdown with party guests. 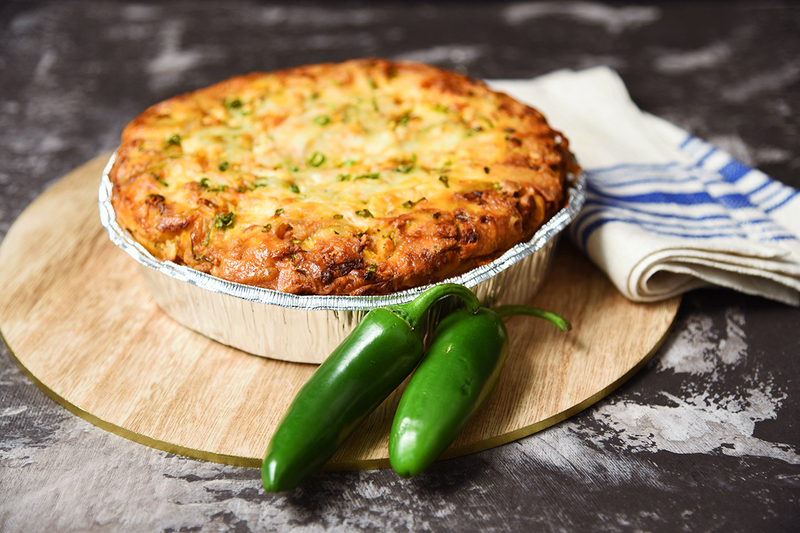 Buffalo chicken dip is always a good idea, but consider upgrading to the next level with Buffalo Chicken Monkey Bread. Just imagine sinking your teeth into this knotted bread dipped in blue cheese, jalapeño peppers, and green onions. Tap Into Everyone’s Unquenchable Thirst. This year, ditch the cans and bottles of beer and opt for a keg. A keg will help minimize trash build up, keep everyone’s cups full, and is a fantastic place for people to gather and yell about who the best Quarterback of all time really is. Not everyone is into beer, so for those looking for something a little less hoppy, set up a Bloody Mary Bar! Catering by Michaels is a full-service, special event catering company that has handled parties just like yours for over 30 years! 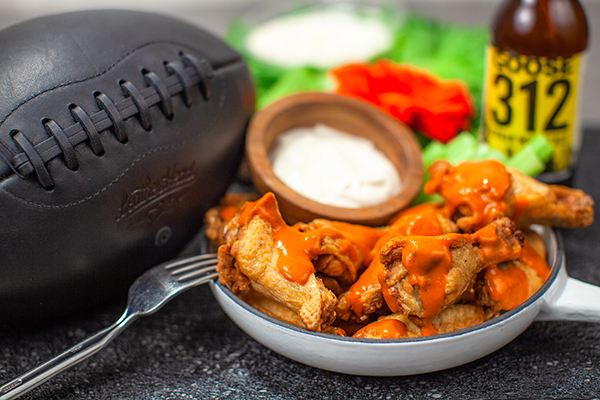 Our Game Day Menu offers all the classics with our unique twists. All Super Bowl orders must be placed by Tuesday, January 29th at 5:00 pm. Additions, changes or deletions must be made before Wednesday, January 30th at 12:00 pm. Orders may be picked up on Saturday, February 2nd, between 9:00 am until 2:00 pm. Deliveries will take place on Sunday, February 3rd, between 8:00 am until 4:00 pm, with a 2-hour time frame. Give us a call or send us a message to order your game day food, today!